Those new-mums-to-be, if they come via my blog and are looking for stroller advice, will be immediately directed to Joolz. Bias aside (I own a Joolz and work closely with this brand) so far, I have yet to drive a rival. 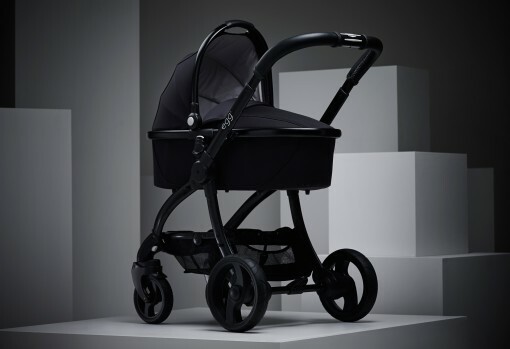 I have worked with most of the main brands - Bugaboo, McLaren, Babyzen, Cosatto, Cybex - yet Joolz still remains top of my list. If you are looking for style, comfort, design and ease-of-use, Joolz is it. Hands down. The attention to detail in their design is second to none. Both my girls have been always been dressed at night in a sleeping bag. As soon as they grew out of swaddling it was the obvious transition. Snug and cosy in the winter, tucked up in a thick quilted version. Snug and light-weight in the summer, in a 1 tog. One perk of my blog is the opportunity to sample new products. I get many daily requests from different brands. As a busy mum of two, also running my own business, it's important not to say yes to everyone. I simply don't have the time, nor the inclination. If it's something that I would never look twice at, you won't ever find it on Mumzynot. In this way I can also keep things totally honest and true. I don't know about you, but I am actually a little fussy when it comes to my children's tableware. 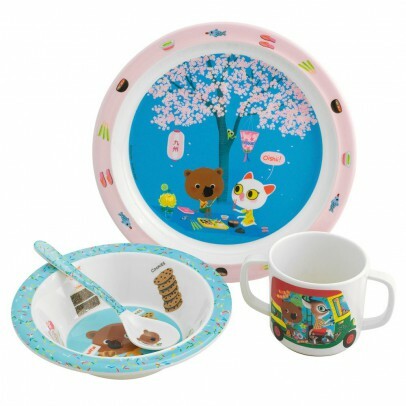 As soon as it's time to start weaning one of the most exciting parts is investing in new tableware. Weaning is a messy and often stressful business so it's important to add a little bit of fun wherever you can. A sweet tableware set is actually a fun way of making mealtimes more exciting. Especially if said set features a favourite story or children's character. I love anything pretty. So i'm very lucky to have two girls. When it comes to nursery and bedroom style (or clothing) I can go all out. My latest love is Coco & Wolf. Handmade in England with vintage styling, and Liberty print is in abundance. From a full liberty-fabric-dress, to a more subtle collar detail, their children's clothing collection is currently one of my favourites. 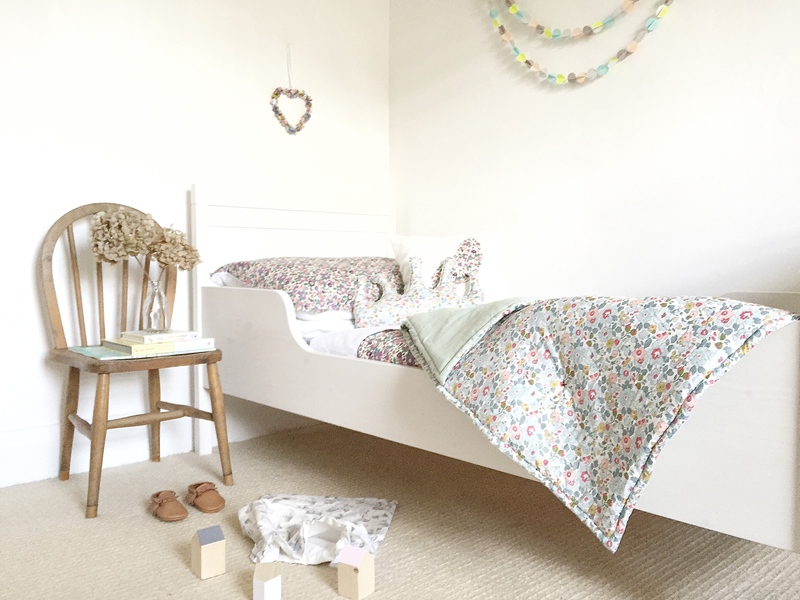 C&W have also just launched the most beautiful bedding and accessories, which is what I am currently most excited about. 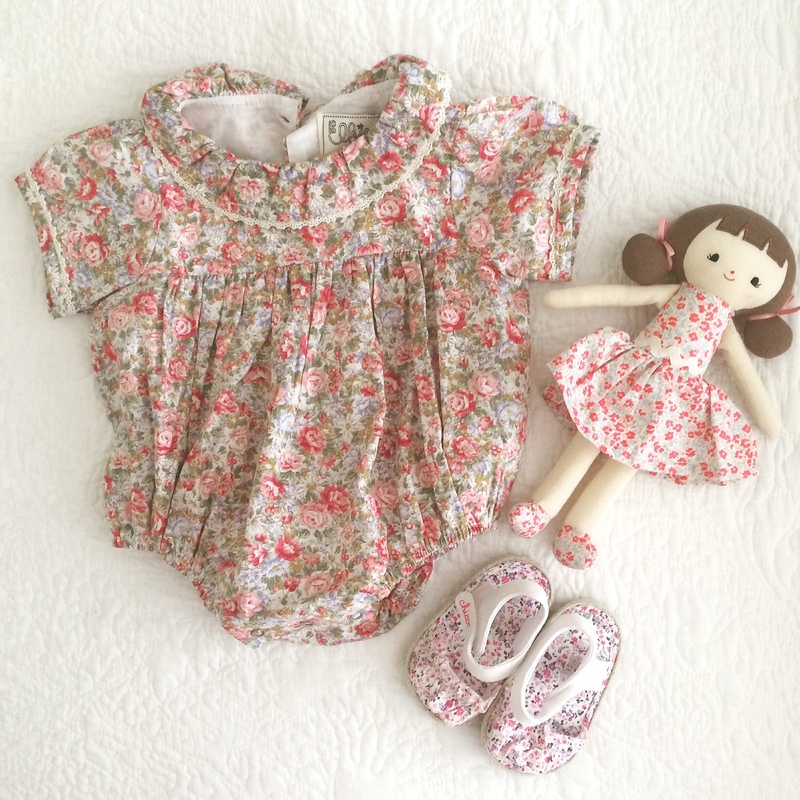 Another gorgeous childrenswear brand for your little black book - What Mother Made. A friend of mine introduced me a while ago and I have been meaning to get a few pieces for the girls ever since. I finally got around to it the other week. 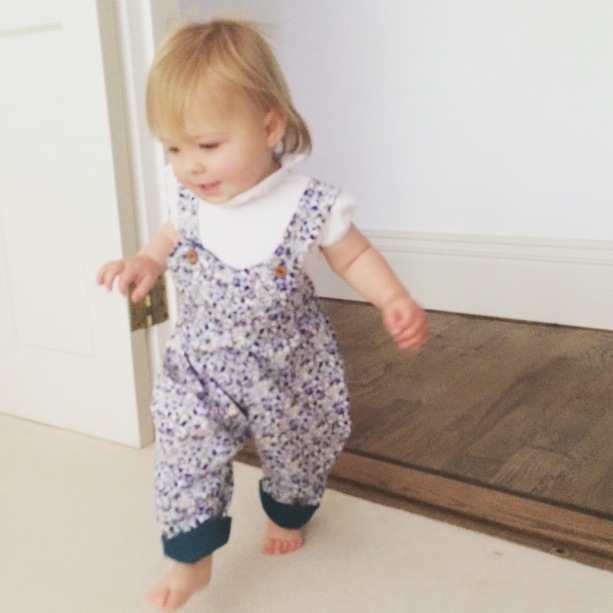 We have been dying to wear this dungarees ever since. So today the news was finally confirmed, Kim Kardashian is expecting baby number two. Well that was only a matter of time, hey, all you KWTK fans? 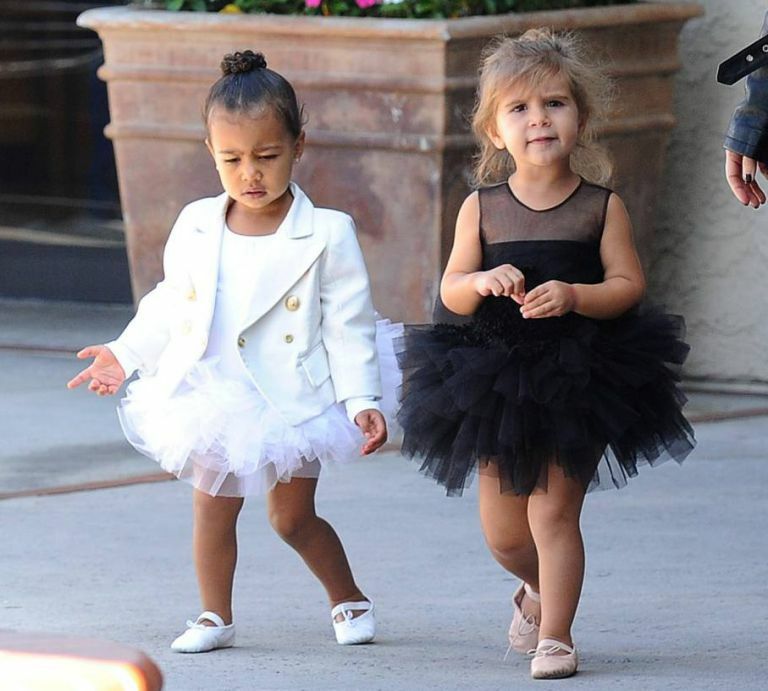 So pregnancy announcements aside, and more importantly - what about those tutu's Penelope and North were pictured in recently? Love, love, love. So the weather isn't' much of a reflection today, but seeing as it's Chelsea Flower show this week I am feeling a little floral. 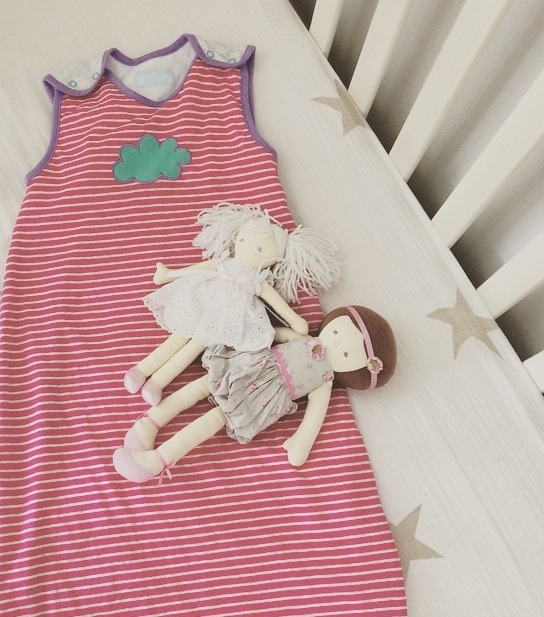 And thanks to these two utterly adorable brands, the littlest ones can too. 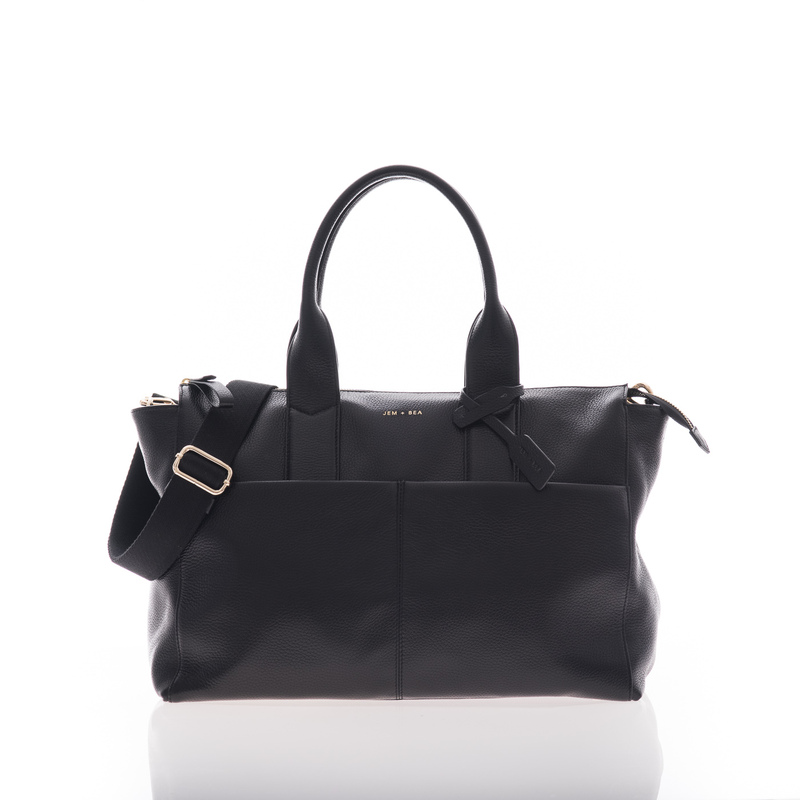 Introducing Koochu Leather - THE baby changing bag?! Copyright © 2011 by mumzy-not.com. All rights reserved.